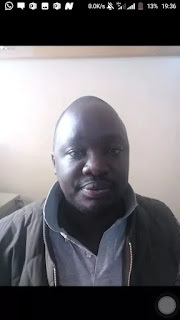 Two con men suspected to be part of a cartel that has been defrauding members of the public with fake job offers at the Aga Khan Hospital have been arrested. The two men who went viral on social media last week after they were exposed by members of the public for stealing from hard working Kenyans. Police report say Dancan Mayabi Mukhuye alias Dr George Odhiambo and his accomplice, Mr Wycliffe Mutisya have been masquerading as doctors at the hospital. Dancan and Wycliffe have been asking jobless nurses, via social media, to send them money to facilitate the processing of documents that will secure them jobs at the Hospital, police said. Police are also looking for others who are said to be part of the gang and are currently at large.